It almost feels ironic to write this review at this time, seeing as one of my latest, and most popular post to date, was all about why I QUIT using pocket diapers. 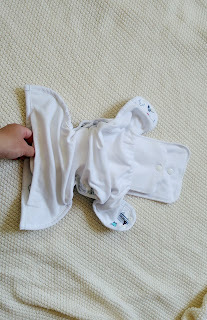 But, I've heard amazing things about the Thirsties OG pocket, and now that they released a NATURAL pocket diaper, I HAD to try it to share with everyone. Updated: This post was originally sponsored by one of my favorite cloth diaper retailers, Diaper Junction. Diaper Junction will no longer be brand-wide retailer, so the links will be changed in this post to support other retailers. But I still encourage you to support DJ and check out their brand of products! The Thirsties Natural Pocket Diaper was released on July 5, 2018. 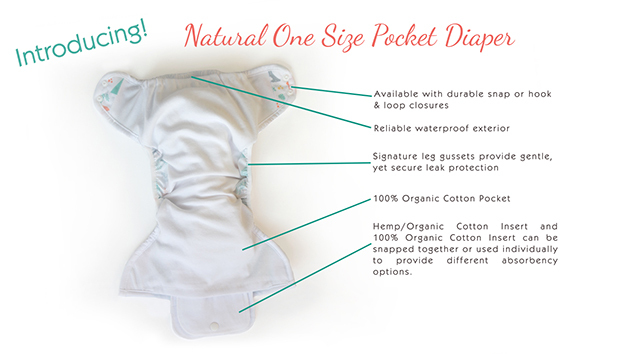 The Thirsties natural pocket is a one-size diaper, with an organic cotton lining. 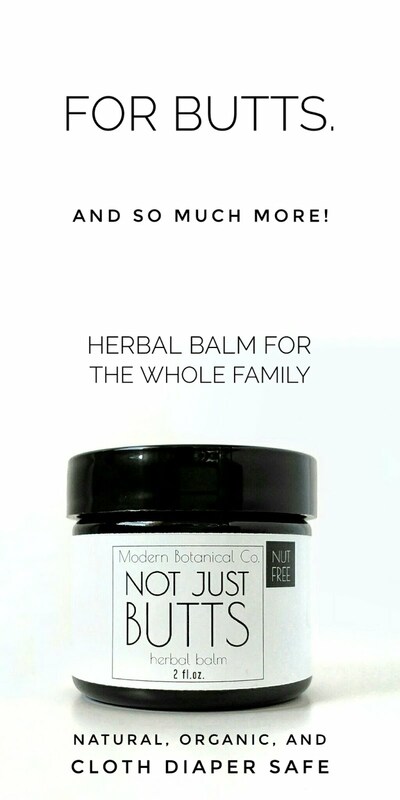 It comes with two organic inserts- an cotton/hemp blend, and a 100% cotton booster, to customize absorbency. It has double-openings to allow the insert to be agitated out in the wash (and to make stuffing the pocket easier). It is available in both hook & loop and snap closure options, and comes with Thirsties' signature leg gussets. This diaper fits from approximately 8-40 pounds, according to Thirsties. If you know me at all, you know natural fibers are my go-to for cloth diapers. Organic is always a bonus. Natural fibers have so many advantages- from cleaning more easily, to being ultra-absorbent, and more trim than synthetic counterparts. Exciting news! Thirsties listened to fan requests to sell these inserts individually, so you can now buy them to use with any pocket diaper or cover! The inner cotton lining of this diaper is so soft and thick. It just feels like the Thirsties signature high quality. The super-trim cotton/hemp insert alone got us through naptime. I'm always amazed at how much hemp can hold, with how thin the insert is. And with how large the openings are, the inserts DO agitate out in the wash with no issues. I would even trust a bulkier insert, like a flat to come out. Remember this was my biggest complaint about pocket diapers in general. I think the price point is right on. 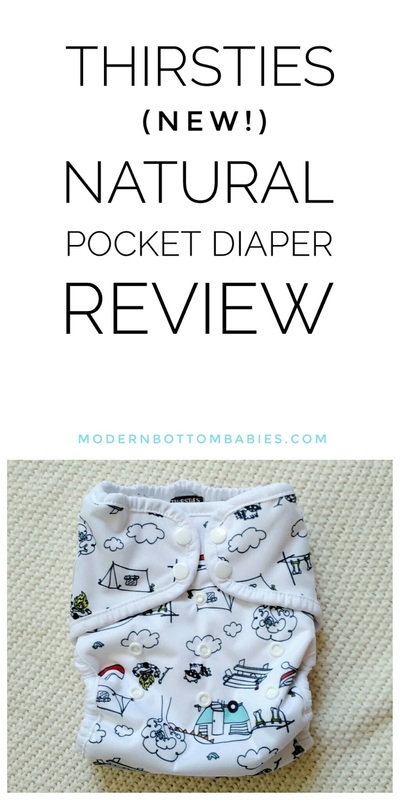 It is more expensive than most pocket diapers- but most pocket diapers don't bring you wonderful natural fibers, or the absorbency of this diaper. Not that I am surprised, after our experience with size 2 Duo Wraps, but this diaper fits big. Really big. So much so, that I am really skeptical how it could ever fit on an 8, or even 12- pound baby. My youngest is still on the lowest rise setting, as a runty toddler. There's no doubt that this diaper would make it the 40 lb limit (my almost 30-lb toddler is still on the middle rise). It's a great pocket for bigger kiddos especially. Then there's my common complaint about all hemp in general- the dry time is not my favorite. But that is the trade you get for the absorbency. It actually did fully dry after an afternoon on the clothesline, so it really is not bad. This is an amazing contribution to cloth diaper community! One of the biggest issues I have about pocket diapers in general is that you are usually dished with a microfiber insert, whether you like it or not. This diaper is absorbent, soft, and easy to use for caregivers and newbies. Questions on anything I didn't cover? Comment below, or message me on Instagram! 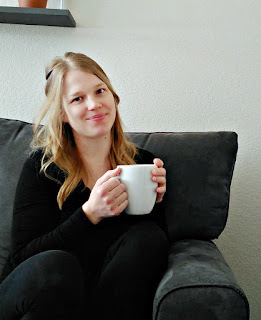 Click here to see my other cloth diaper reviews!